The workforce and technology are transforming so rapidly. Employees today are increasingly global, mobile, and diverse. These multi-generational workers expect their work-life to reflect the social, mobile, and flexible experiences of their daily lives. And as technology rapidly changes the business landscape—giving rise to more competition, new business models, and the need for better agility—businesses can’t keep pace with the changes and innovation employees and customers require. 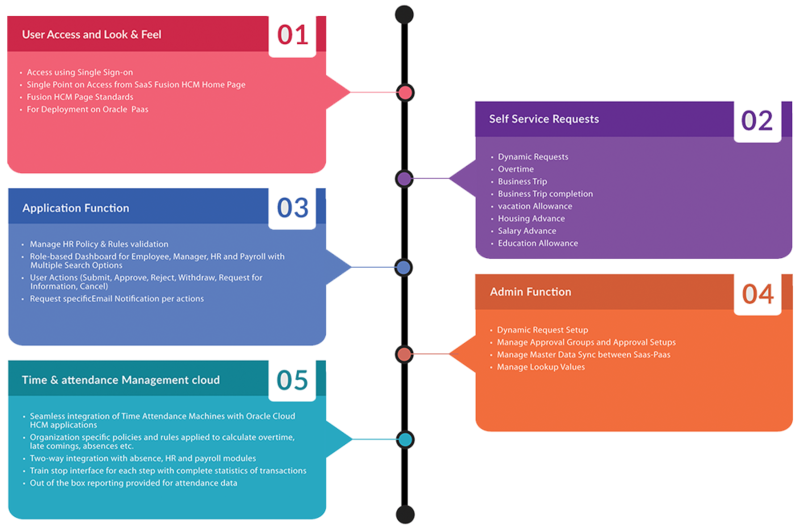 iGUID’s HCM self-service Cloud brings together simplicity and intelligence in the cloud to prepare your organization for the future of work. 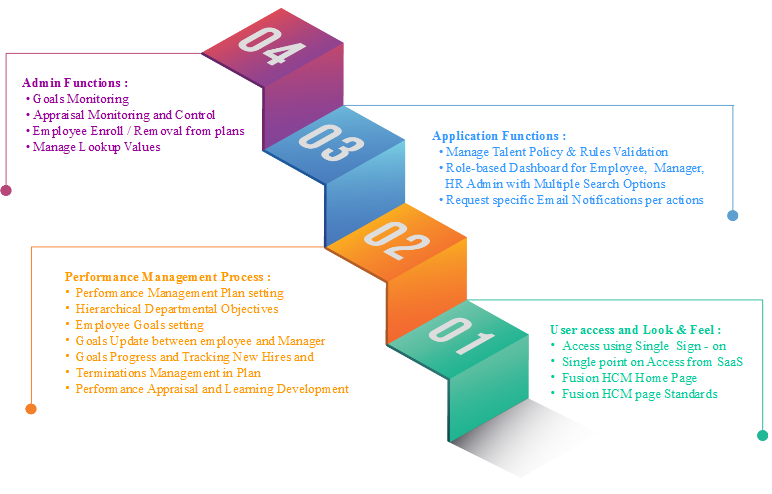 HCM Cloud is a complete enterprise human capital management solution designed on a single cloud to be more personal, adaptable, and intelligent so that the information you need finds you.